​OG has re-added Anathan "ana" Pham to the team's Dota 2 roster and also added new member Topias "Topson" Taavitsainen, the team announced Sunday. We've rebuilt and are ready to take on the challenges to come. OG made the move to ​transfer Gustav "s4" Magnusson and Tal "Fly" Aizik to Evil Geniuses right before the China Dota 2 Supermajor. The transfer set off a series of events that eventually led to OG dropping out of the Supermajor and being ​replaced by OpTic Gaming. 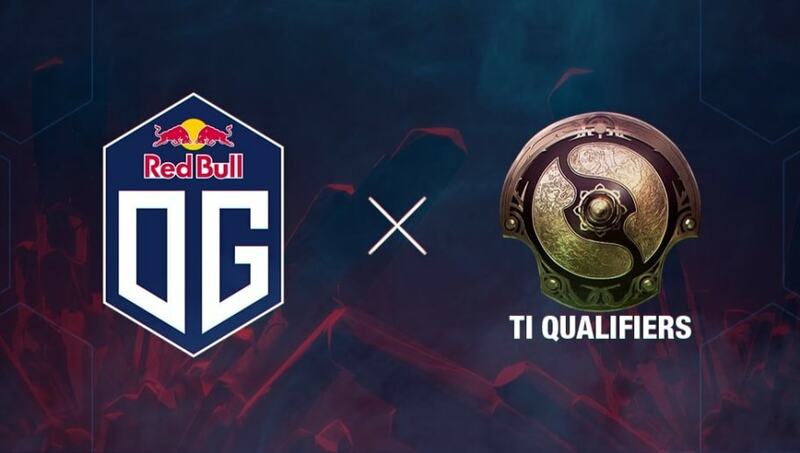 OG made it clear that the team is setting its sights on competing in the International 8 open qualifiers. Ana left OG in August after a year stint with the organization and played for two other ​little-known teams during the last nine months. OG's new roster is set to debut June 14.